I grew up in Maryland and studied acting at The Goodman School of Drama/DePaul University in Chicago. After a brief time in Los Angeles during which I discovered that the camera really does add 10 pounds, I moved to New York. I worked in commercials, TV, plays, sketch comedy, improv shows and as a playwright and columnist. Along the way I stopped acting, moved to New Jersey and had two kids - not necessarily in that order. I have written sketch comedy, plays, newspaper columns, blogs and books. Usually when I write, I try to make it funny. It's just better that way. Two of my books are shown below. My latest, "Why Can't We Just Play?" is here. Back in the day, and by that I mean, before there were digital newspapers, I wrote a regular humor column. It appeared in print. Weird, I know. I collected the best of those columns and put them in an ebook, "Better Living Through Chaos". The book has 27 short and funny essays that you can read in the parking lot or the checkout line or wherever it is that you are sitting around wishing you had something more productive to do. 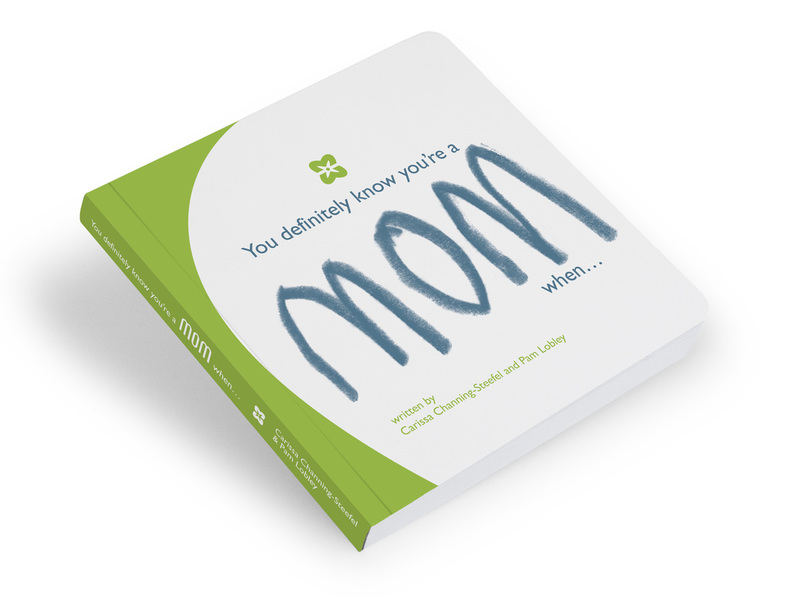 The perfect gift for mothers with young children ... Each page finishes the sentence"You Definitely Know You're a Mom When ..." with a different snippet from a mom's life such as "... you're looking forward to your upcoming colonoscopy as some much-needed quiet time away from the kids." It's a perfect gift for a mom who needs a laugh, or for yourself. It also makes a great coaster for your beverage.